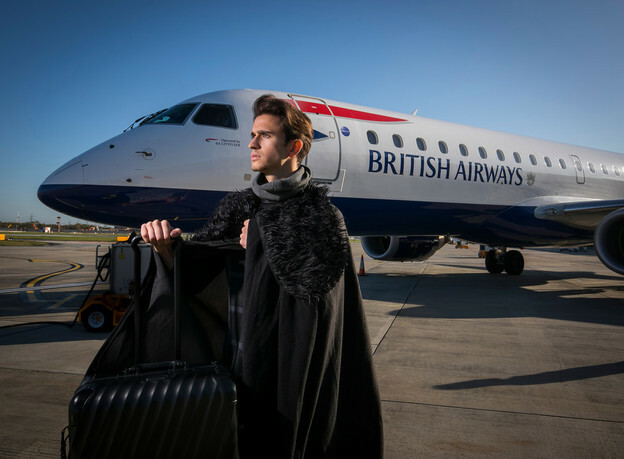 London City Airport had a distinct winter is coming feel to it as model Rob Dean, a Jon Snow lookalike, turned up for British Airways inaugural direct flight to Reykjavik. Iceland’s capital has long been a popular destination for Game of Thrones fans as it is the launch pad to many of the locations seen in the series. 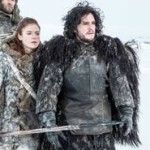 British Airways twice weekly service will no doubt ensure there will be many more visitors to Jon Snow’s Winterfell. 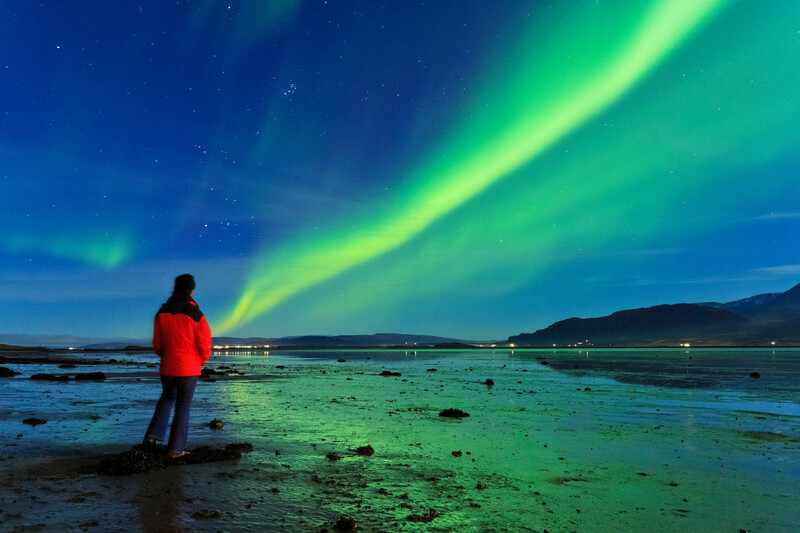 Reykjavik is one of three new routes to European capital cities being launched by British Airways from London City this winter. Alongside three flights a day to Paris Orly Airport in France and six flights a week to Prague in the Czech Republic, the airline now serves 32 destinations from the Docklands. Ever since it was first featured in season two, the ‘Game of Thrones effect’ has led to a huge growth in annual visitors to Iceland , now well over a million every year. Some of the famous series locations include Arrowhead Mountain, which is actually called Kirkjufell, the areas where the Night’s Watch men were attacked by the White Walkers. Thingvellir and Gullfoss waterfall. 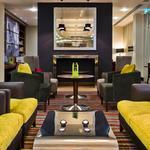 Luke Hayhoe, British Airways’ general manager customer and commercial at London City, said: “This is the first time there has been a direct air link between London City and Reykjavik and as one of the fastest growing tourist hotspots it’s a destination our customers really want to travel to. Even if they are not devout fans of Game of Thrones, Iceland has so much to offer visitors from diverse landscapes to the Northern lights. Flights operate on modern Embraer jets with a choice of Club Europe and Eurotraveller cabins and two-abreast seating so that every customer can have either a window or aisle seat.